Service office Jakarta give many advantages for businessman in running their businesses. Service office Jakarta can help them to reduce the expense. 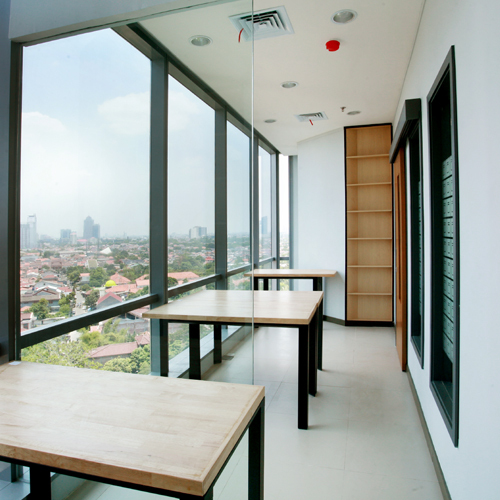 If using Service Office Jakarta, you do not need to renovate your office room, buy furniture, or other equipment again. Every month, you don't need to worry abour electricity, water, heating, and air conditioning bills again. And you don't need to hire a receptionist or cleaning service too. You just need focus in your business. If you interest with service office Jakarta, don't hesitate to contact us.